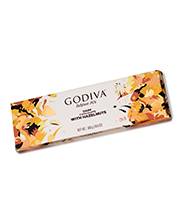 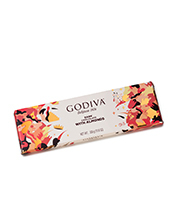 Smooth Milk chocolate with Honey and Almond Nougat. 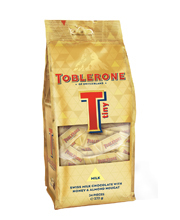 Made from deliciously decadent ingredients, Toblerone's milk chocolate is a delight for any chocolate lover. 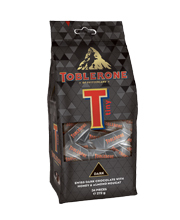 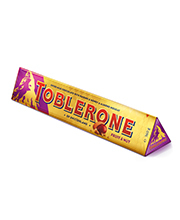 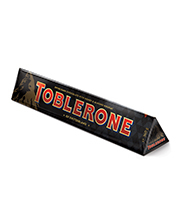 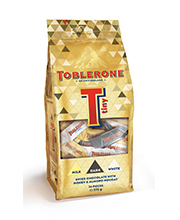 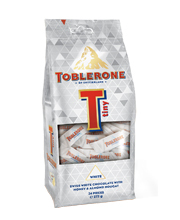 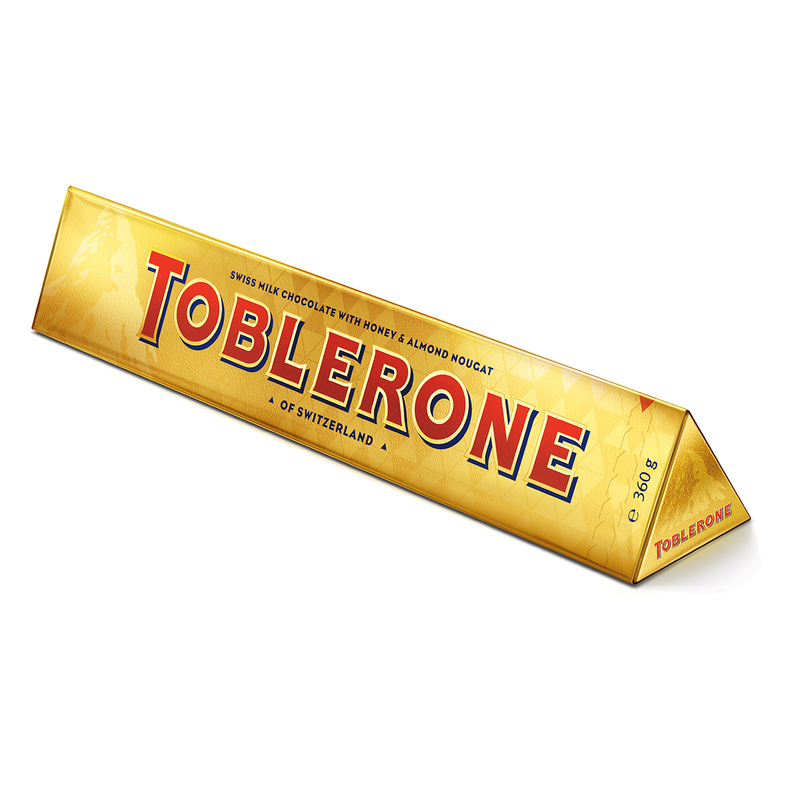 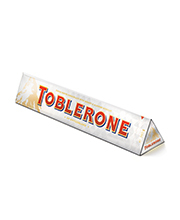 Its unique triangular shape, makes Toblerone chocolate bar more amazing and ideal gift for any chocolate lover. 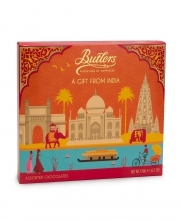 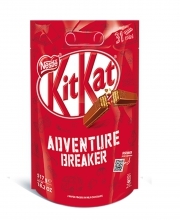 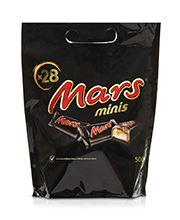 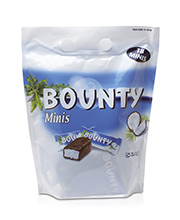 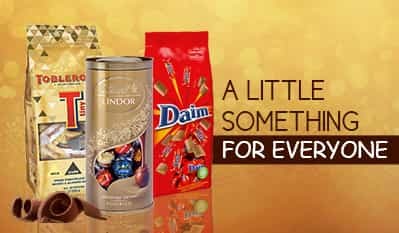 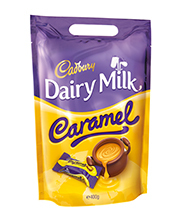 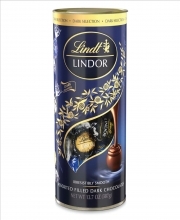 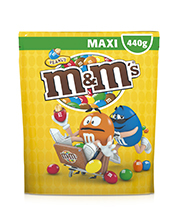 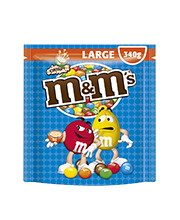 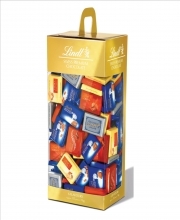 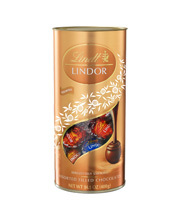 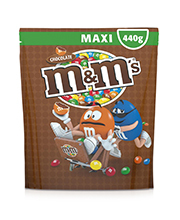 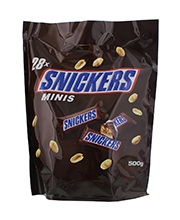 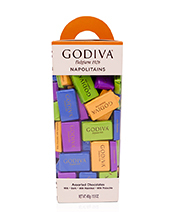 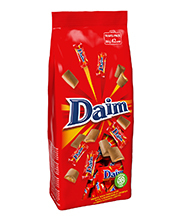 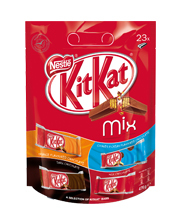 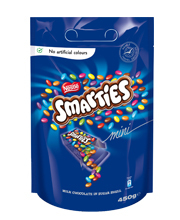 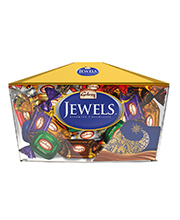 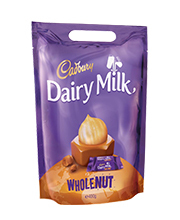 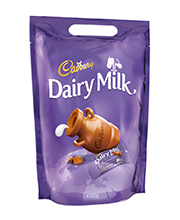 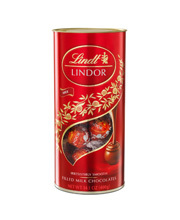 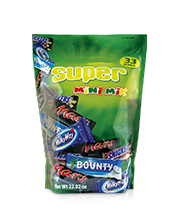 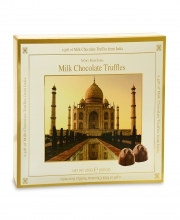 This delicious chocolate available in 360g size is perfect to share with your loved ones!